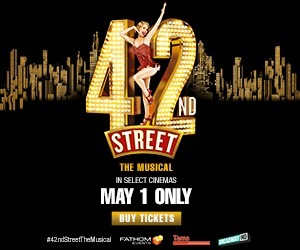 This electrifying musical, with music by Leonard Bernstein and lyrics from Stephen Sondheim, sets the ageless tragedy of Romeo and Juliet in the slums of 1950's New York. 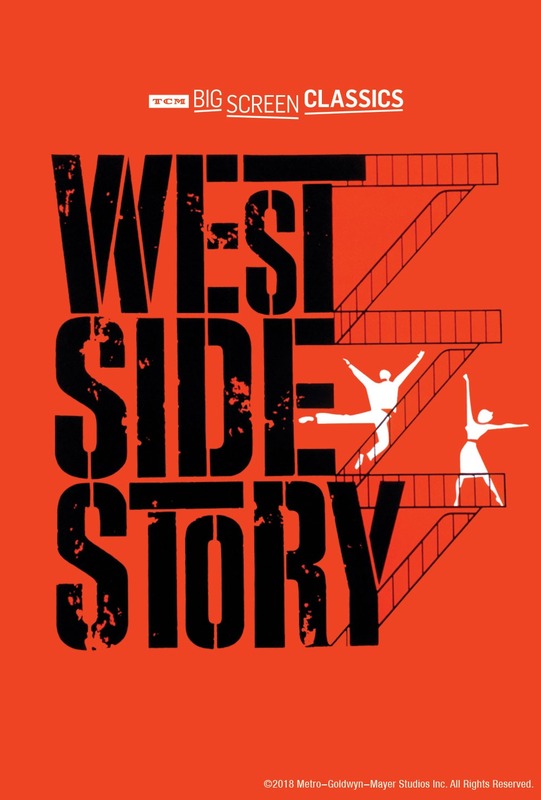 West Side Story explores the rivalry between two teenage street gangs – white working-class Jets and Puerto Rican Sharks. When a member of the Jets falls in love with the sister of the Sharksʼ leader, things look hopeful at first, but rapidly go downhill. Illustrating the events are many memorable song and dance numbers such as ʻAmericaʼ, ʻSomewhereʼ and ʻI Feel Prettyʼ. 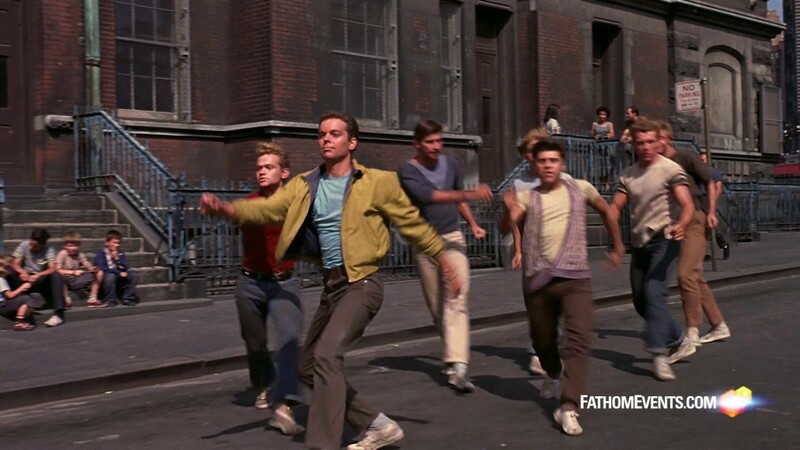 Starring Natalie Wood, Rita Moreno, Russ Tamblyn, Richard Beymer and George Chakiris, the film went on to win 10 Academy Awards® on its original release in 1961. 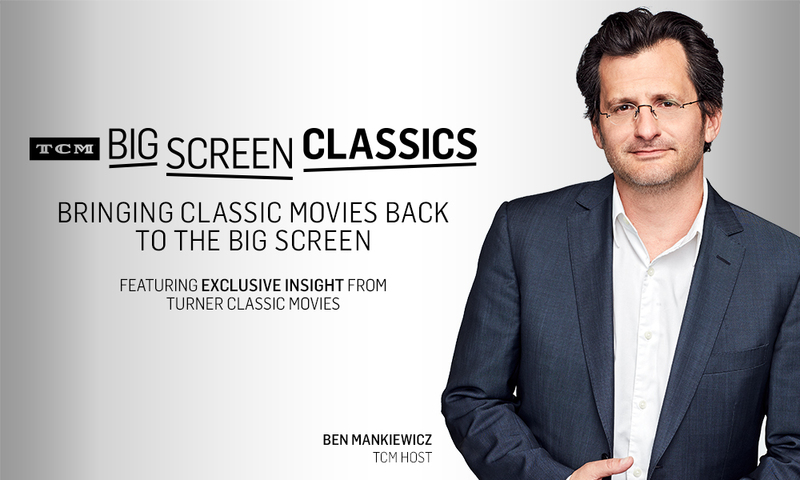 The event will feature exclusive insight from TCM Host Ben Mankiewicz. This film will be shown in it’s original aspect ratio.